Beauty versus the beast. The great entertainers versus the great nullifiers. It’s easy for commentators to paint the narrative of the Aviva Premiership final clash as a battle of styles. Yet like most things in sport, nothing is that simple. Bath, for their part, have played some scintillating rugby this term. Inspired my Messrs Ford and Ford, they have brought smiles back to the assembled masses in Bath not seen since the ghosts of Callard, Guscott, Hall and Halliday bestrode The Rec. They are the form team, on a seven-game winning run that, coupled with a second demolition of Leicester Tigers where they ran in seven sumptuous tries last weekend, will have been duly noted by the cerebral Mark McCall. They also have the pedigree of six-time English champions, and the motivation of a 19-year absence from the Premiership winners’ podium that will have given them a hunger to give their travelling masses reason to celebrate. 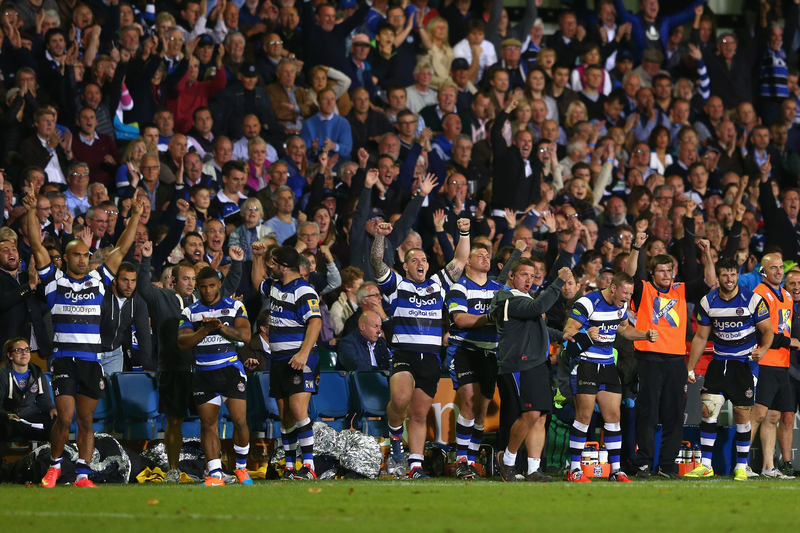 Looking at the stats, Bath have excelled in many areas. 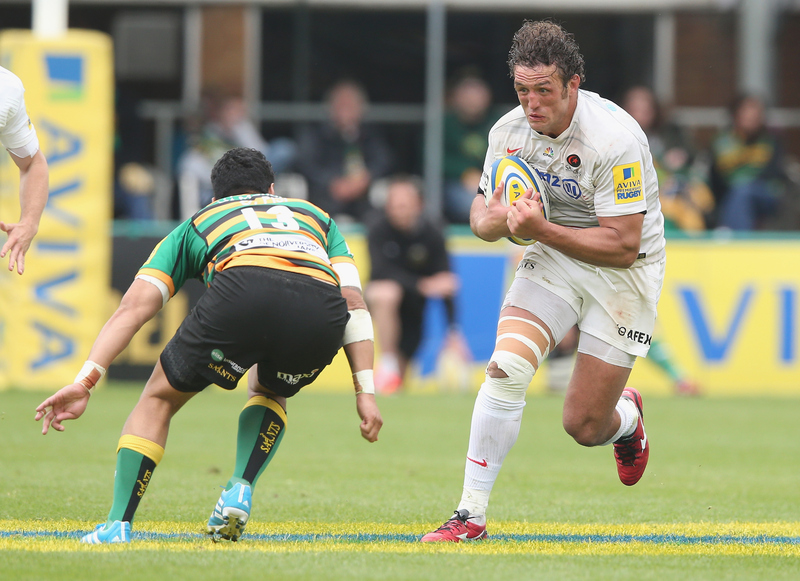 They have beaten the most defenders per game in the Premiership (21.2), with Saracens way behind in 10th on 14.2. Perhaps more surprisingly Bath’s tackling rate is second only to Wasps with 87 per cent and of course they have proven individual match-winners: Semesa Rokodoguni has made the most clean breaks this season with 36, and George Ford has assisted more tries than any other this season with 13. Jonathan Joseph and Kyle Eastmond are also more than support acts. And yet Saracens hold sway in many areas. 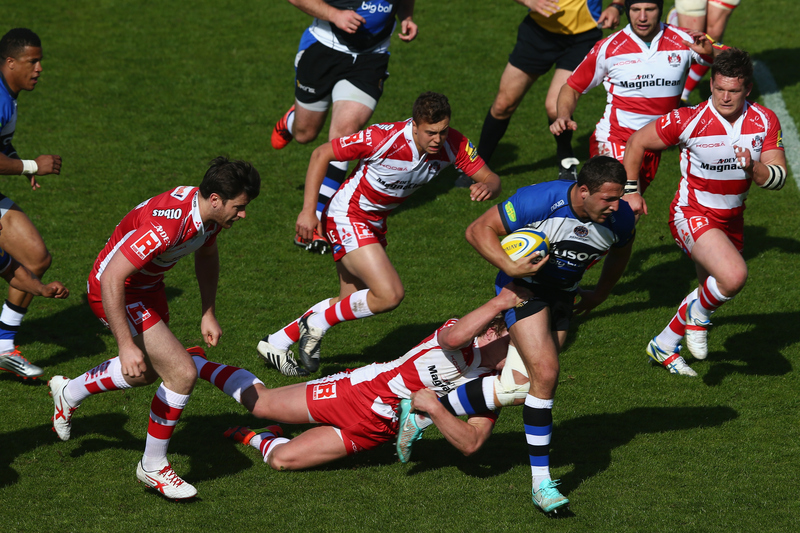 They have beaten Bath in nine of their past ten meetings, and have more recent big-game experience of knockout rugby. In Europe, they have reached the latter stages in 2012, 2013 and 2014. 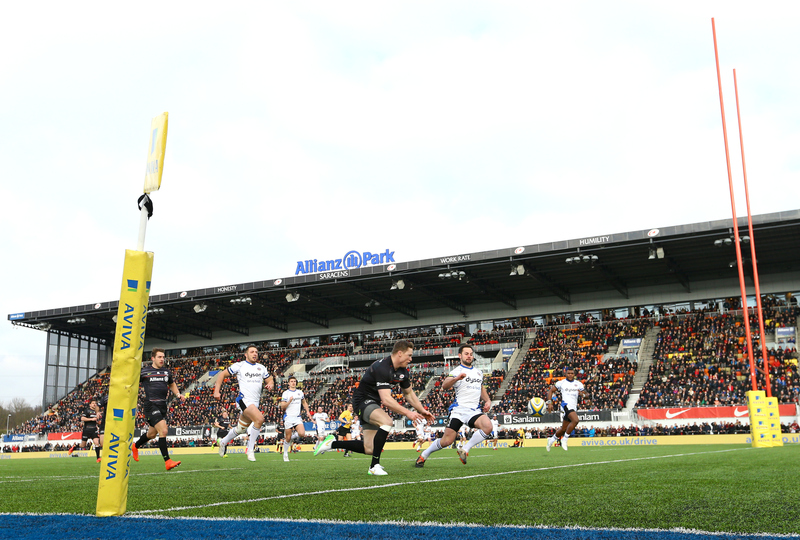 Perhaps more pertinently, they can harness the pain of last year’s final heartbreak, where Alex Waller burrowed over late on for Northampton to win 24-20, leaving Saracens players strewn, exhausted and despondent on the deck, no doubt vowing history would not repeat itself. Saracens also boast a pack that should cause the Bath eight problems, with the Vunipola brothers Billy and Mako, Jamie George and Jacques Burger all prominent in getting over the ball at the breakdown to slow ball down and starve Bath of quick possession. At half-back, in Wigglesworth and Farrell, they have two teak-tough competitors who will look to send chasers after high balls deep into Bath territory, while out wide Chris Wyles, Chris Ashton and David Strettle have plundered 33 tries between them. Put simply, they will look to use their ‘wolf pack’ mentality to suffocate Bath’s runners, force penalties and let Farrell keep the scoreboard ticking over. Under Mike Ford, Bath will be looking shunt the heavier Saracens pack around the Twickenham turf, hold parity up front, and look to their creative trio, Ford, Eastmond and Joseph to spot mismatches in midfield, as they did to devastating effect last weekend. There promises to be some tantalising individual duals all over the pitch. Peer past the obvious battle at No 10 for Ford and Farrell and you have the unlikely face-off at No 6 – 20-year old Maro Itoje and Sam Burgess going toe-to-toe at blindside. Both are massive men, at 6ft 5in and around 18st, and it promises to be a titanic battle in the close exchanges for two men still learning their trade on the grandest of stages. 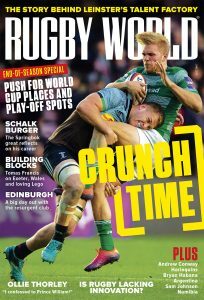 That’s not forgetting the African ballast provided by Francois Louw and Jacques Burger on the other side of the scrum. At scrum-half Saracens will pit the box-kicking excellence of Richard Wigglesworth against the whippet-like old stager Peter Stringer, who will both chide each other’s packs on, like jockeys in the saddle. Many more individual battles will be contested, but whatever the outcome it promises to be a rip-roaring occasion for neutrals with 18 England hopefuls on trial in front of a watching Stuart Lancaster. He would not be blamed for crossing fingers and toes, after the trials and tribulations of the past few weeks, but for the 82,000 assembled at Twickenham an intriguing game will be the thrilling denouement to a wonderful season.